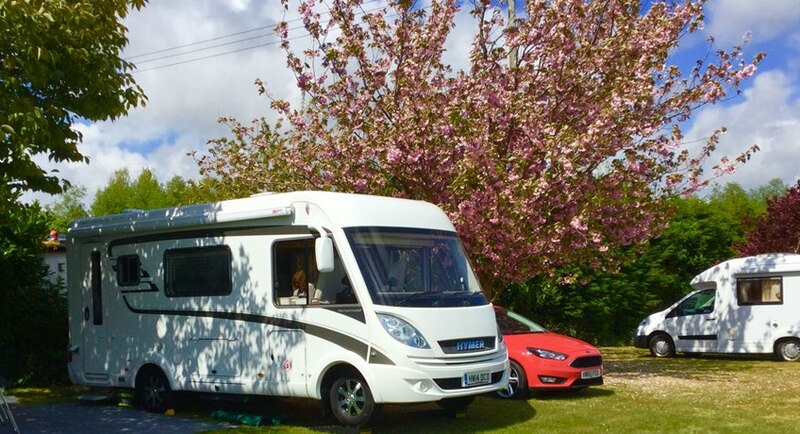 If you're looking for a relaxing, tranquil park then look no further than Old Barn Touring Park. Offering generous size plots and with many amenities including a a TV and games room to keep the kids amused, along with WiFi! There's a bus stop just 5 minutes away with a regular service and pets are welcome. 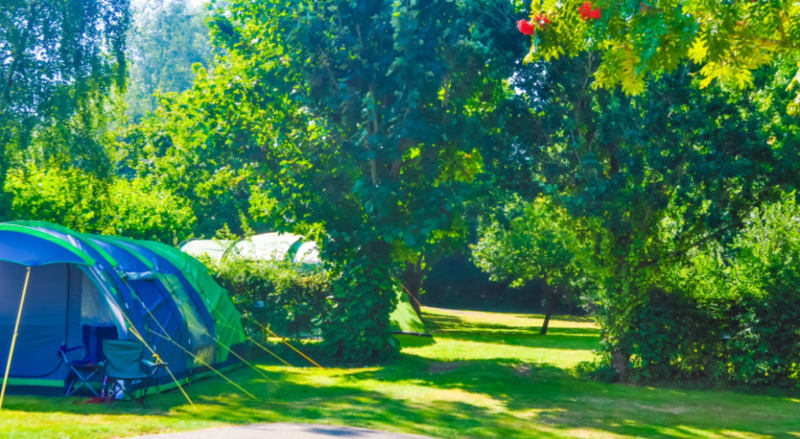 Get the camping season off to a great start at Old Barn Touring Park this Easter! To book: Please enter your prefered dates of travel below and the discount rate will automatically be applied. This offer applies to new bookings only and is subject to availability. 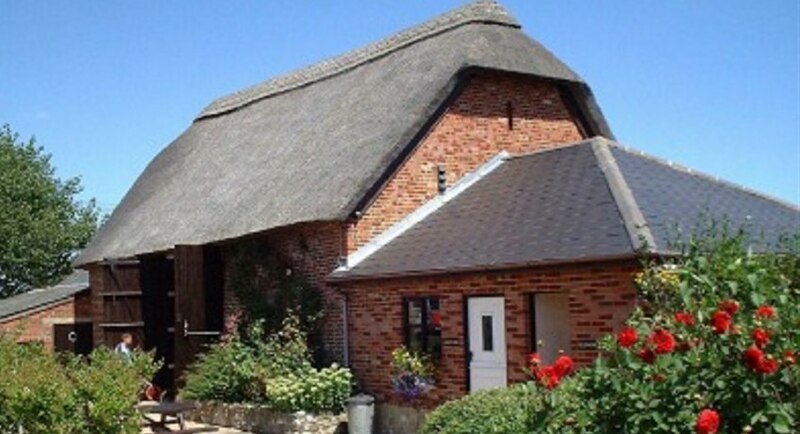 The Old Barn Touring Park is a small family park with lovely downland views and only 5 minutes drive away from Shanklin. This pretty seaside town offers clean safe and sandy beaches, a picturesque old village and a wide range of pubs, cafes and restaurants. There is a supermarket just 0.25 miles down the road. 4 Pennant Camping & Touring Park. David Bellamy Gold Award. 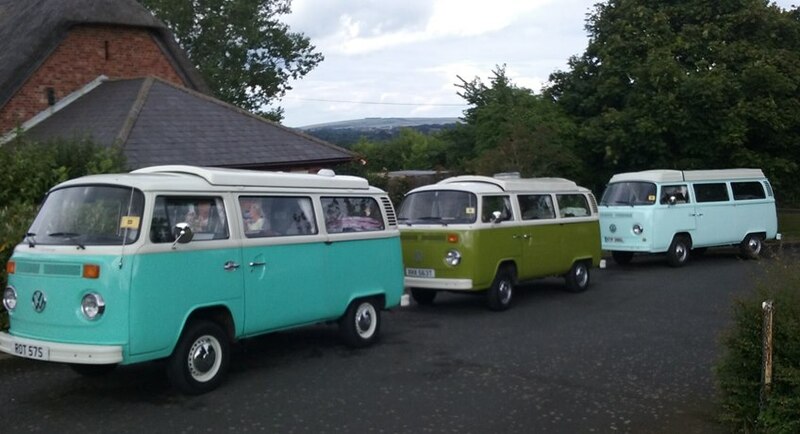 The Old Barn Touring Park takes its name from the renovated grade II listed barn now used as the parks TV and games room with table tennis and pool tables. Outside on the large sun patio there is giant chess and giant draughts. For younger children there is a Wendy house, bouncy whale and airplane. The 60 pitches are terraced with several hedges around, the individual pitches are mainly level and most have electric hook-up. Campsite facilities include Male and Female showers and toilets, a family room/disabled WC and shower room. The room is open at all times and all are coin operated. There is also a laundry room - charges apply. Children of all ages welcome. Open 27 April - 23 September 2018. Minimum of 3 night stays. Pets accepted - charge applies. No extra charge for awnings and car. Dogs are £1.50 per night, bookable in advance below. Maximum of 2 dogs per pitch. Must be kept on a lead at all times and exercised off site. Pitches are available from 12 noon on arrival and check out time is 11am on departure day. No extra charges for awnings, car etc.